B.E. Publishing, America’s Career & Technical Education publisher, is proud to partner with Precision Exams. The correlation of Precision Exams Certification Standards to B.E. 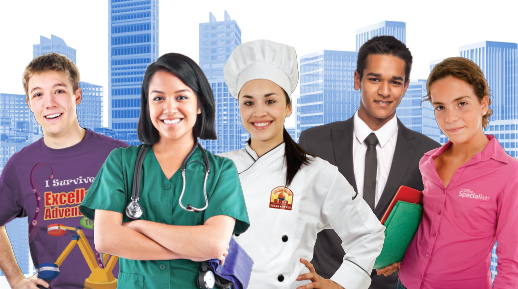 Publishing’s Skills for Life CTE Series helps prepare students to connect classroom learning to a lifetime of real-world success. Students will master all the skills assessed in the exams and discover how these skills apply directly to future careers and beyond. Instructors and students are provided with essential course information and simple content alignments to help plan their study. When textbooks and certifications are aligned, educators may receive feedback about student performance and adjust study focus. With an abundance of CTE pathways to explore, B.E. Publishing is committed to curriculum development integrating Precision Exams certification into student learning. 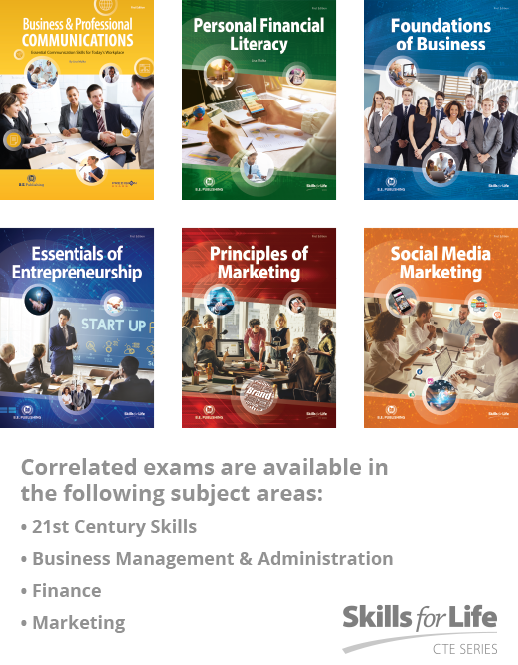 Learn more about the upcoming titles aligned to additional Precision Exams subject areas or contact us to talk about a solution for your school.